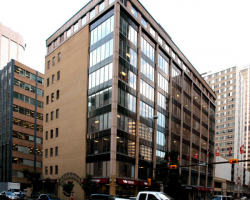 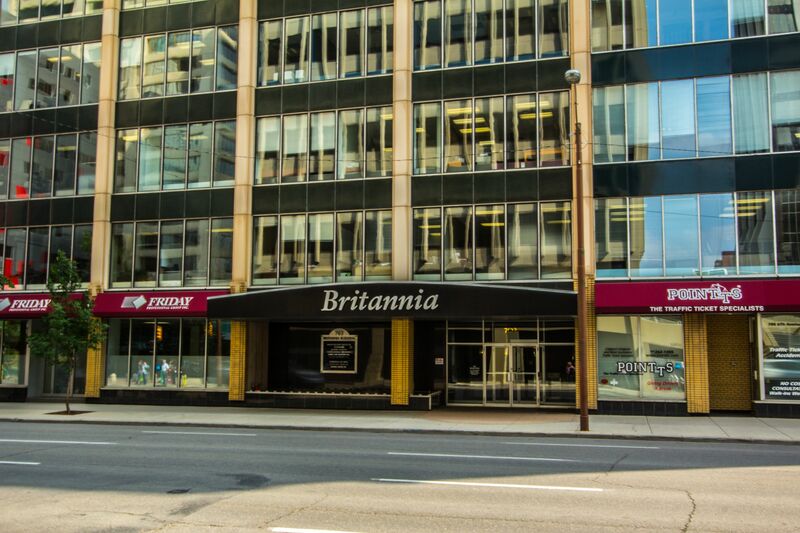 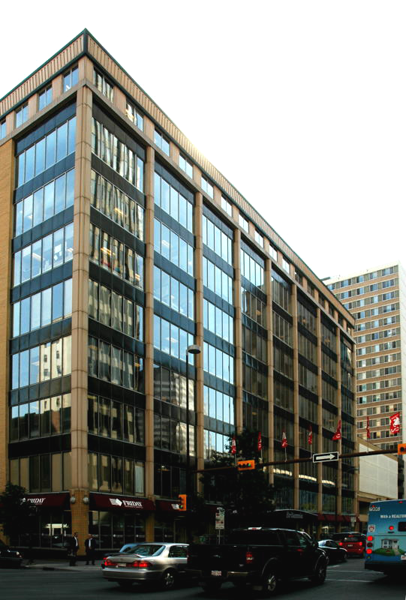 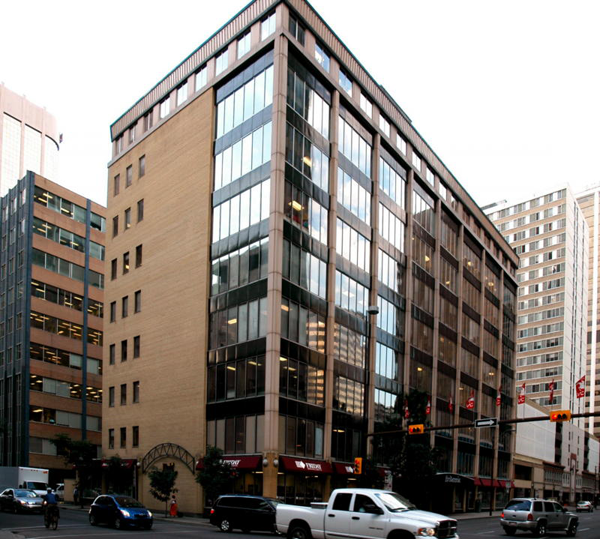 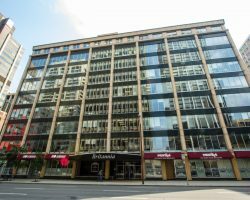 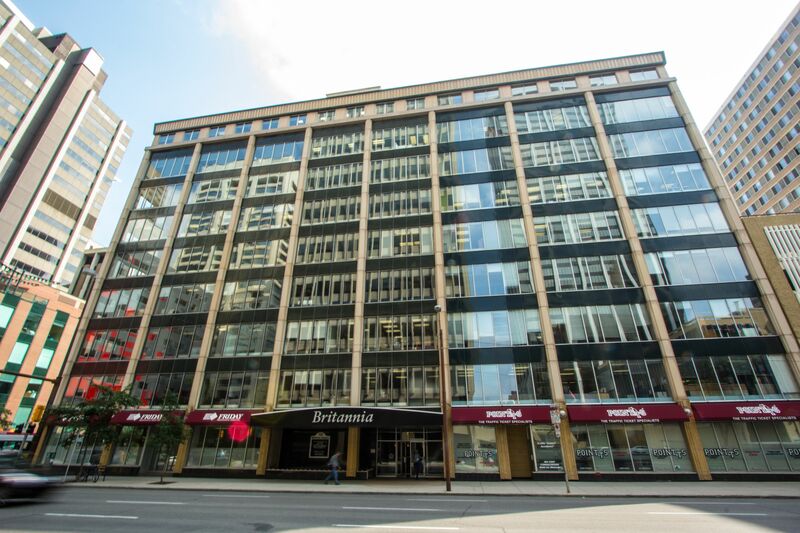 Britannia Building is a nine-storey Class C downtown office building constructed in 1958, with major renovations in the 1960s and 1970s. 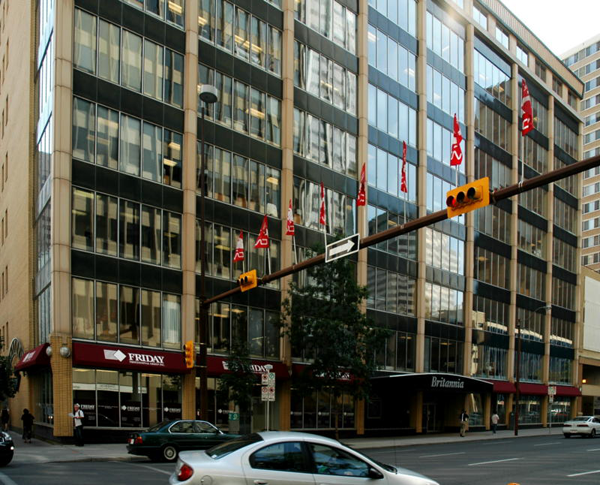 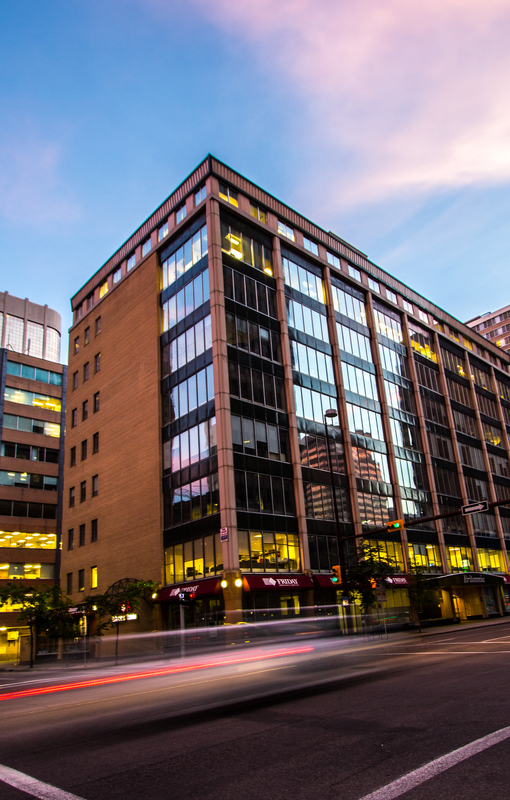 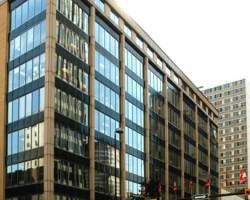 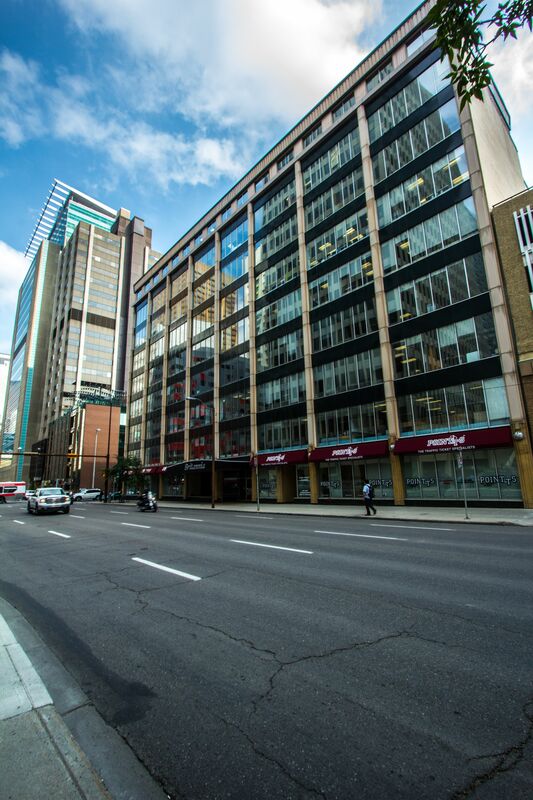 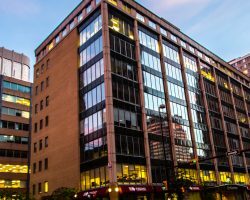 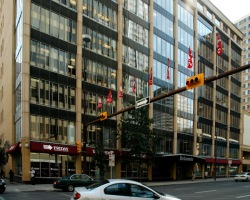 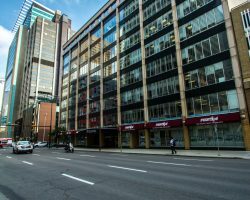 Located in Calgary’s Downtown West Core office district, this property is within close proximity to the light rail transit system and Plus 15 skywalk. 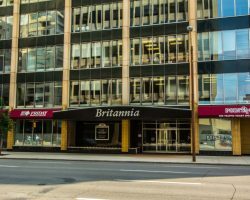 Britannia Building comprises 133,892 square feet of leasable area and has 49 parking stalls on-site with an additional 20 stalls in the adjacent parking lot for a parking ratio of 1.0 stall per 2,000 square feet of leasable area.